Tarragona is Catalonia’s southern-most coastal city and an authentic Mediterranean destination, steeped in history and brimming with life and original character. Lucas Fox offers a selection of Tarragona City real estate, including great renovated townhouses, chic penthouse properties and charming old town apartments. Tarragona is a beautiful little city in southern Catalonia looking out towards the Mediterranean Sea and known worldwide for its Roman heritage sites, particularly the perfectly preserved amphitheatre which has become a symbol of the city. Within easy reach of the world famous cosmopolitan city of Barcelona, Tarragona enjoys a strategic location, just under 45 minutes from Barcelona Airport and 10 minutes from Reus Airport which offers regular flights to the UK among other destinations. What’s more, the AVE train station offers rail links to France and the motorway can set you off on a trip to many European destinations. This beautiful little city enjoys a marvellously mild climate, famously described by Hadrian the Roman Emperor as “the city of eternal spring”. 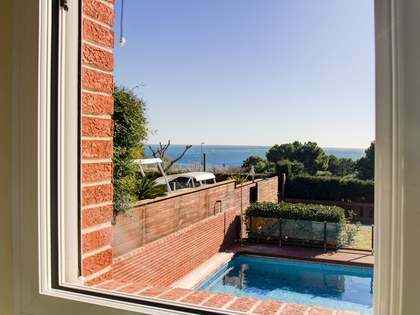 This is an ideal location for those looking to enjoy a small, welcoming Mediterranean city on the coast with easy access to the larger city of Barcelona. 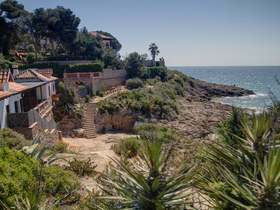 Attracted to Tarragona since before Roman times, people move here in search of a comfortable lifestyle with all the convenience of city living combined with easy access to National Parks, golf courses and a premier super yacht marina. Tarragona City, the capital of the province by the same name, boasts a 14 km stretch of magnificent sandy coastline with 11 different beaches and bays lapped by blue flag Mediterranean waters, making it a popular holiday destination. The modern city has long ramblas which bustle with the daily activity of cafés, flower stalls and street artists. The old town, originally enclosed by Roman walls, provides a peak into the interesting past of the city and offers some unique real estate opportunities in fabulous historic buildings. Situated in the upper part of the city, the old town is a labyrinth of narrow streets, dotted with café terraces where you can enjoy an early morning coffee in the sun or a glass of excellent locally produced Priorat or Montsant wine with friends at the end of the day. There are several nightlife options and exquisite restaurants in this area too, serving regional culinary delights. What’s more, the city provides year round entertainment in the form of several popular festivities including the some annual festivals such as Tarraco Viva, a 15-day celebration of the city’s Roman heritage, in May or Santa Tecla, the most lively summer festival in the city, to name just a few. With glorious beaches, a fascinating history, delicious local cuisine, cultural events and a wide range of leisure and sporting activities on offer, Tarragona really does have something for everyone. 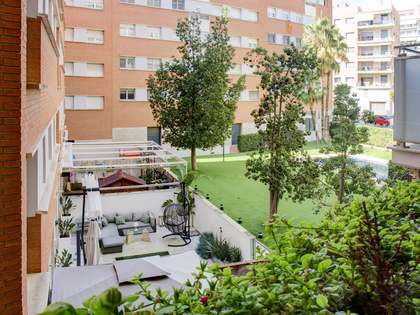 At Lucas Fox Tarragona we offer a select range of properties in prime areas of the city. On our website you will find modern apartments with high-end contemporary finishes and exclusive penthouses with artfully designed interiors and terraces with views over the city or out to sea. Townhouses also often come on to the Tarragona property market, whether newly renovated or to be customised by their new owner. 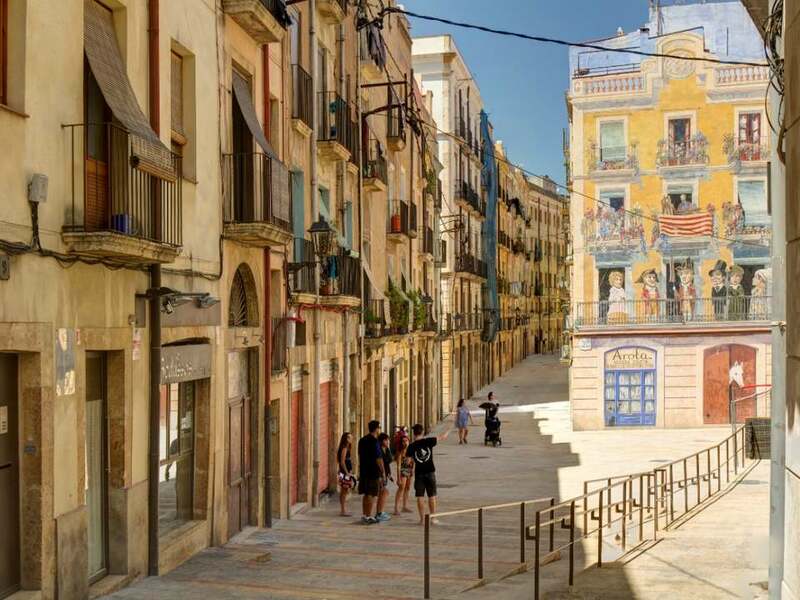 For international investors looking to buy luxury property in Tarragona, the most sought-after area is the historic Old Town where we find buildings of a variety of architectural styles and periods housing spacious luxury apartments with balconies viewing the picturesque winding streets below. 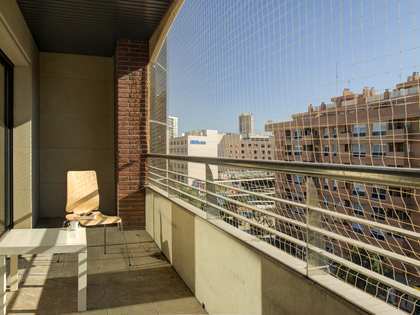 Although prices are on the up, apartments for sale in Tarragona City continue to offer excellent value for money compared to prices prior to 2007 and therefore provide an excellent alternative to Barcelona and other large cities in Catalonia where centrally located homes have priced some buyers out of the market. Buyers, sellers, landlords, tenants and investors exploring the Tarragona property market can rely on the knowledge and expertise of our international team of real estate professionals to help them with all property requirements. At Lucas Fox we strive for complete client satisfaction and excellence throughout every phase of the rental or sale process, finding exceptional properties in exclusive locations that best suit our discerning clients’ lifestyles. 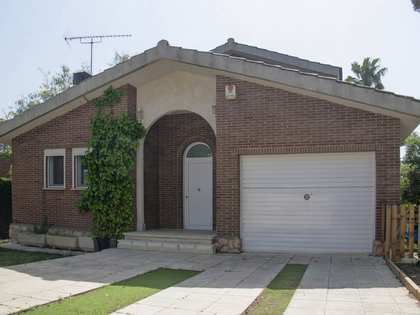 For further information regarding Tarragona property for sale or rent, please contact our office. 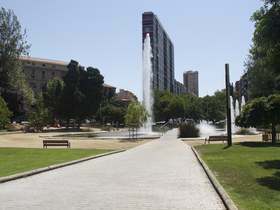 View other featured locations within Tarragona City. 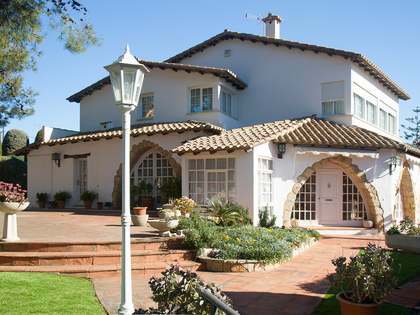 Lucas Fox offers an extensive portfolio of Tarragona City real estate covering the key locations of interest.